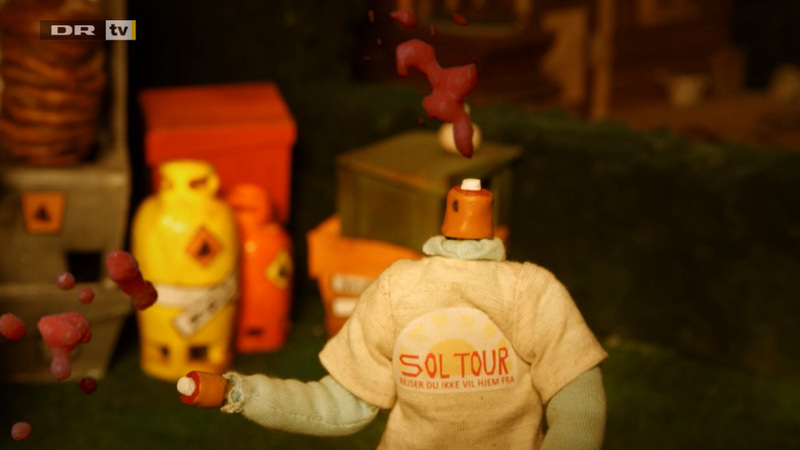 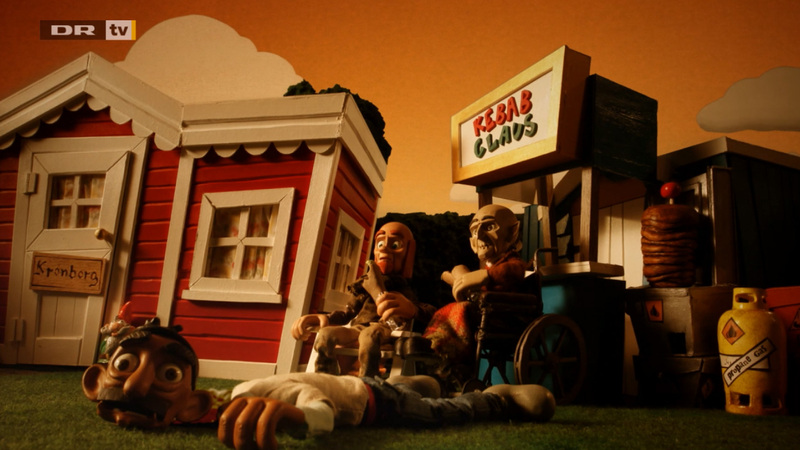 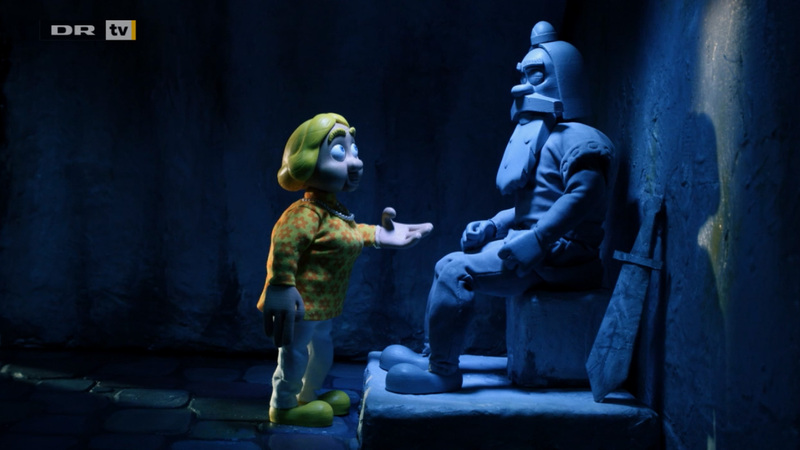 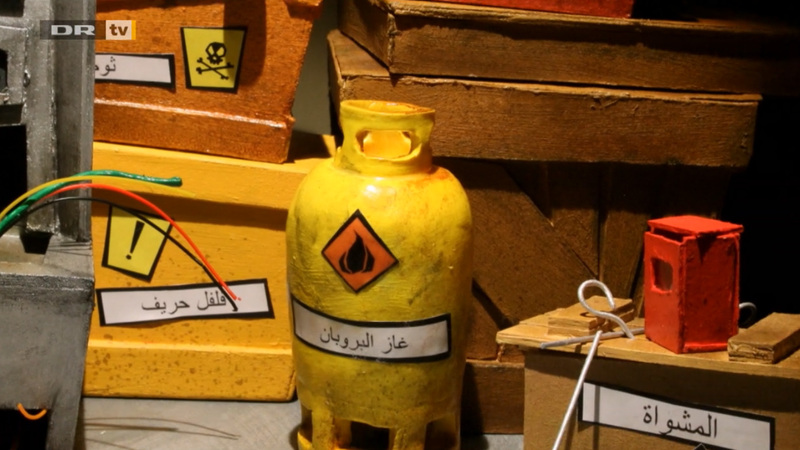 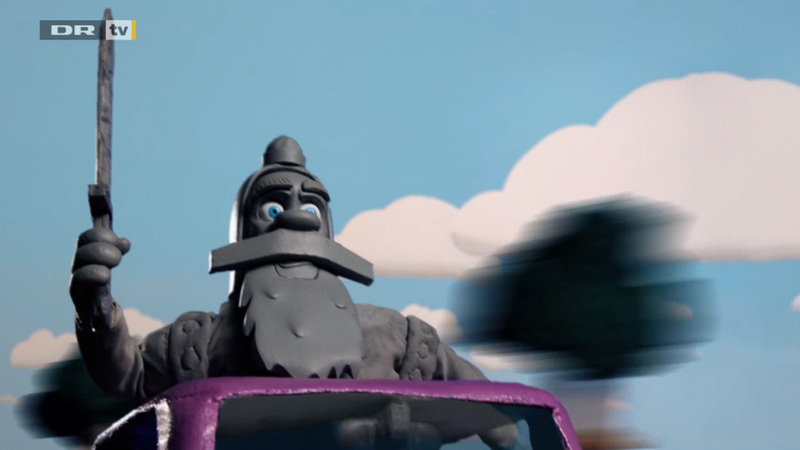 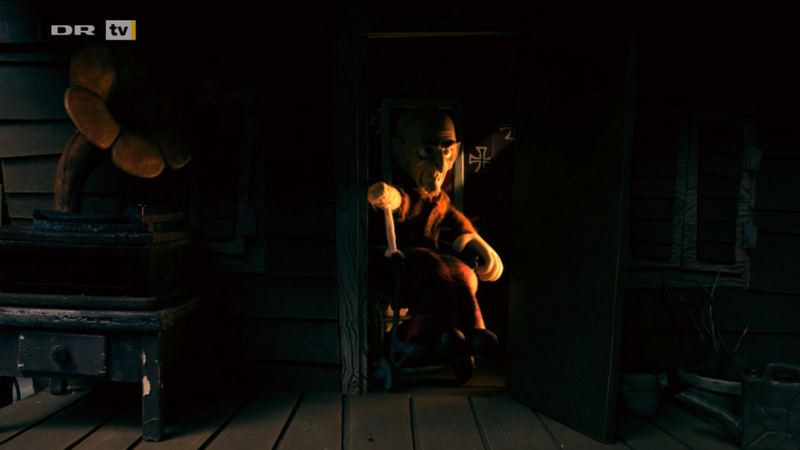 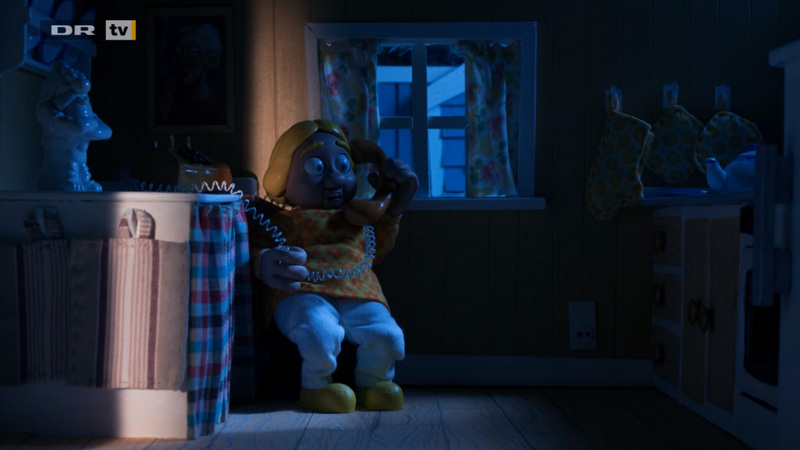 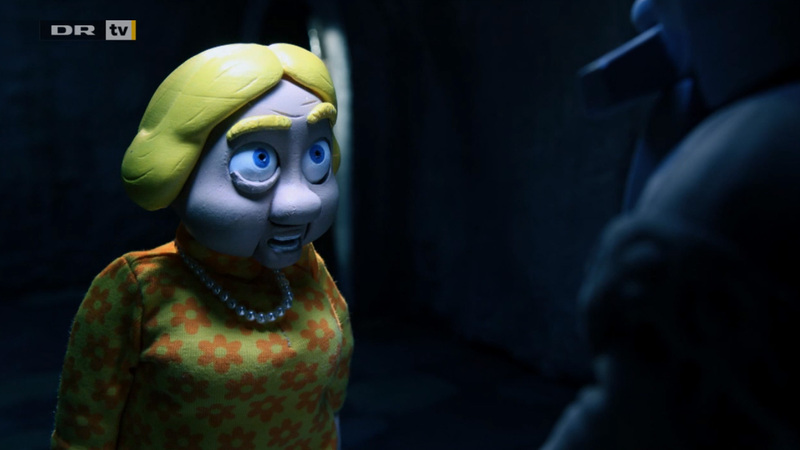 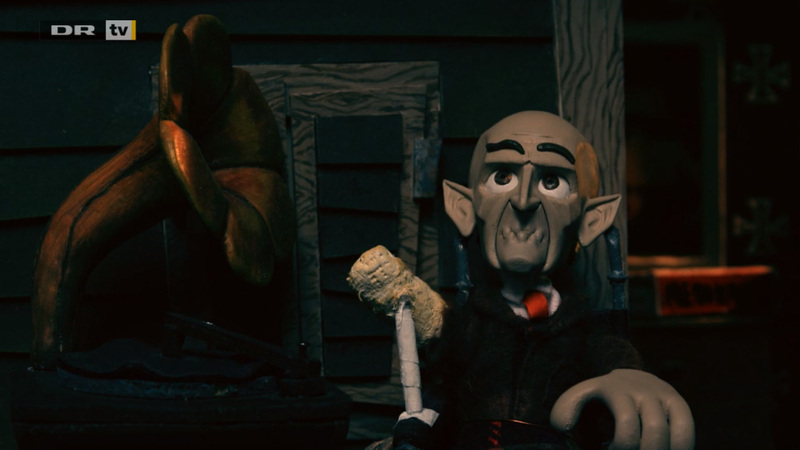 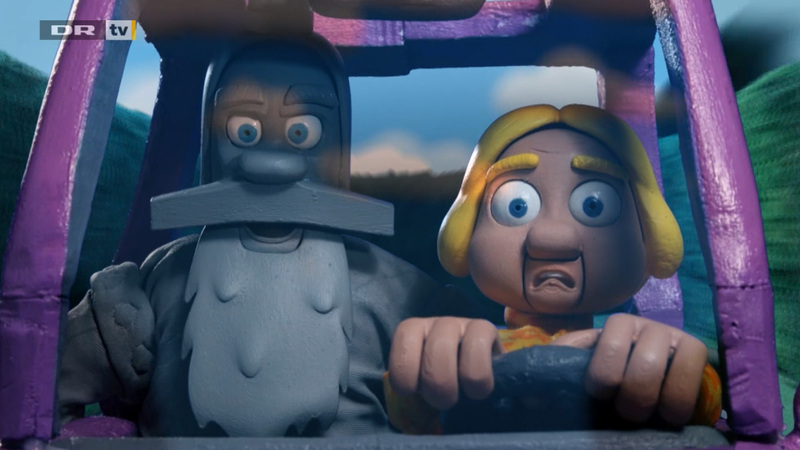 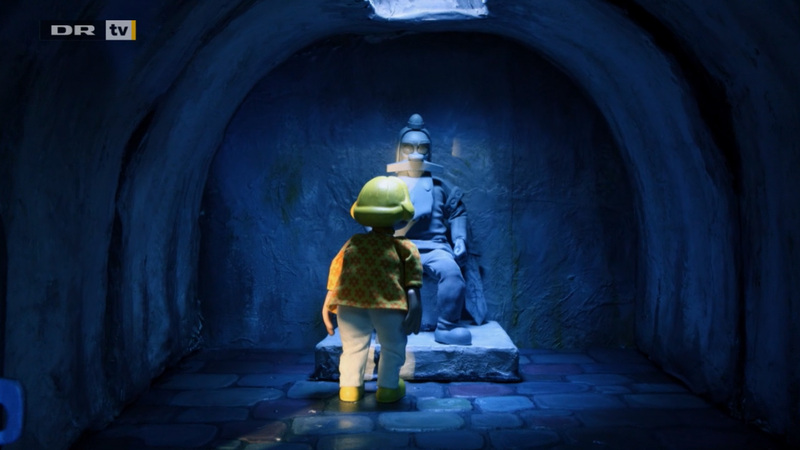 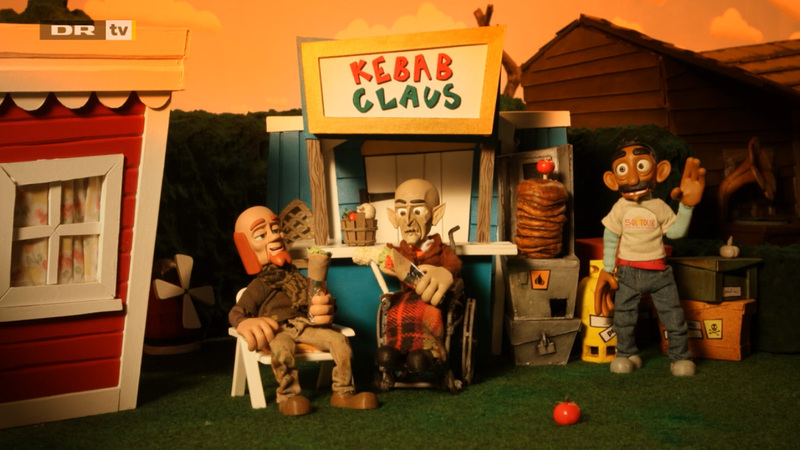 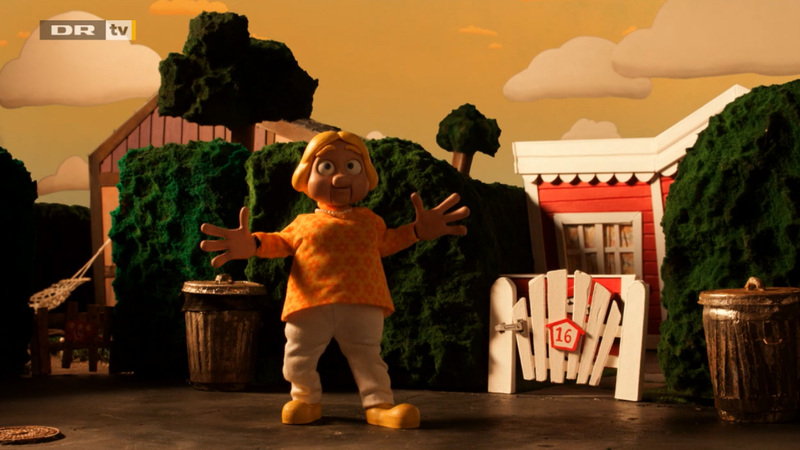 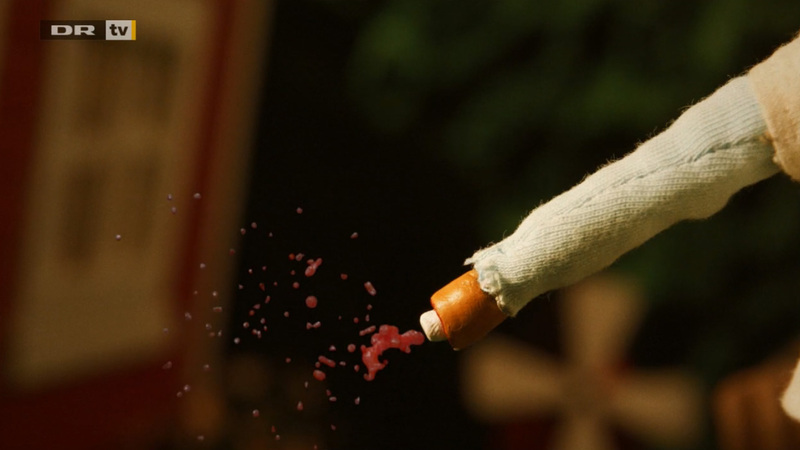 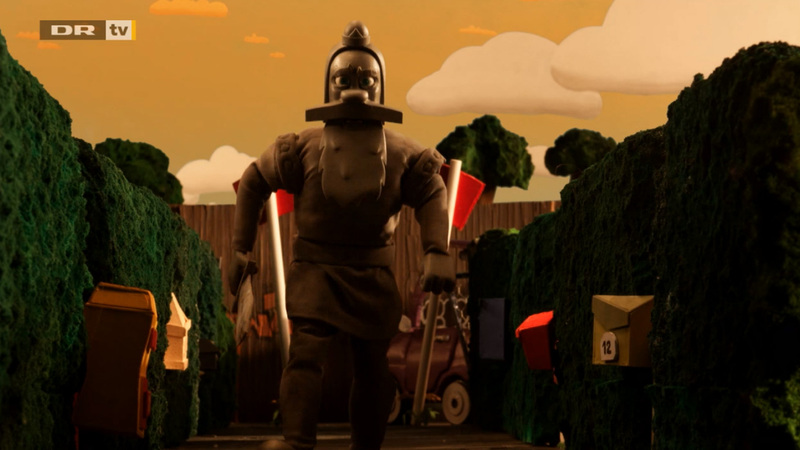 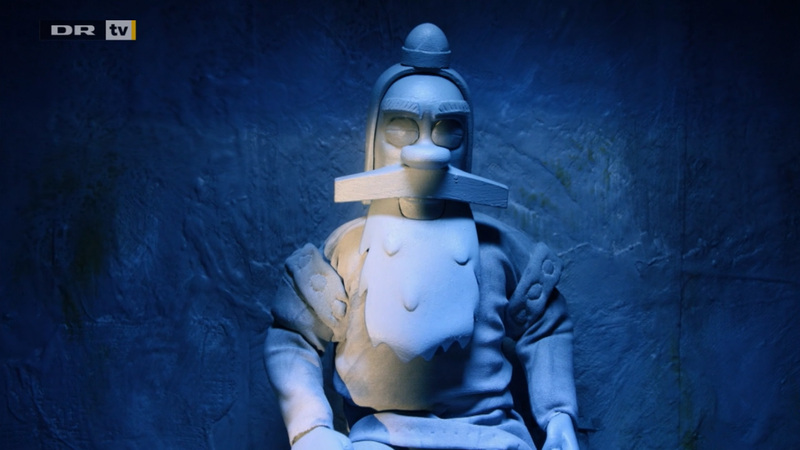 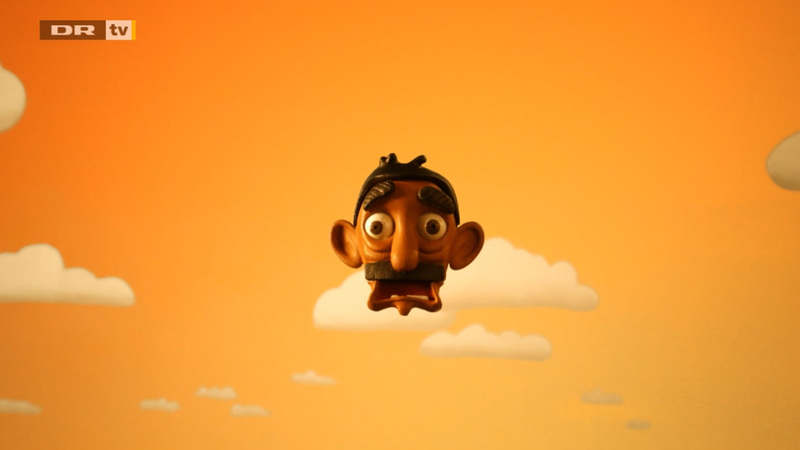 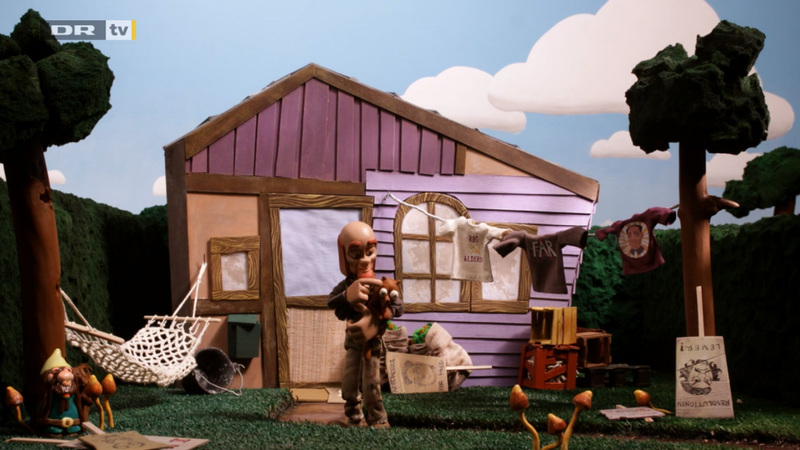 I worked as a lead compositor for the animated puppet short film, Jytte A Danish Hero. 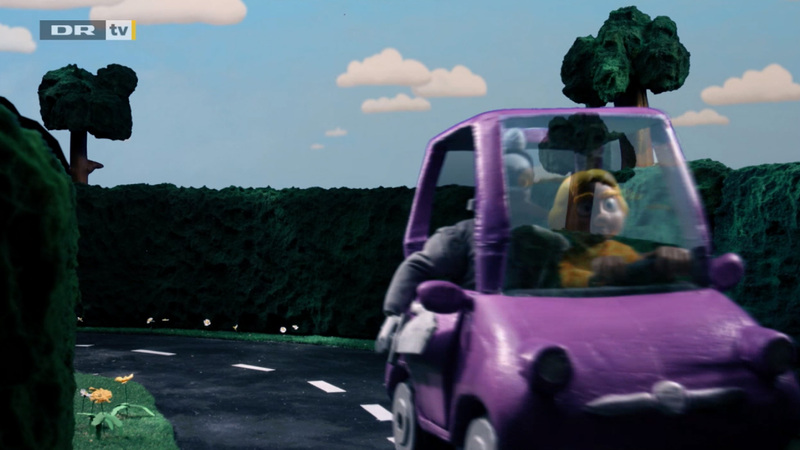 I did visual effects, animating the car driving through the neighborhood and color grading. 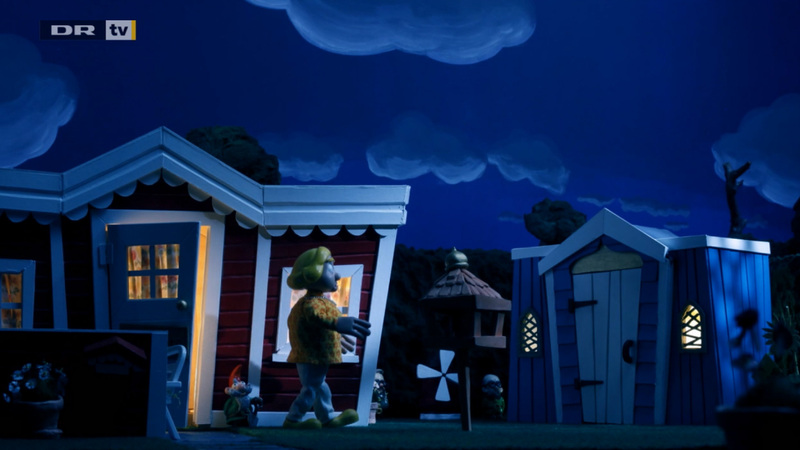 The film was directed by Morten Zachariassen.